The Pampered Chef Accessories That Works! The company was founded in 1980 by a woman – Doris Christopher in her basement and expanded it’s global operation in Canada in 1996 before it was acquired by Berkshire Hathaway in 2002. As the premier direct seller of essential kitchen tools and part of the Berkshire Hathaway family of businesses, The Pampered Chef® and its sales force of independent Pampered Chef Consultants offer multipurpose kitchen tools, easy recipes that offer dramatic results and simple mealtime preparation techniques that make home cooking quick, easy and fun. The best in cookware and kitchen cookware and accessories. 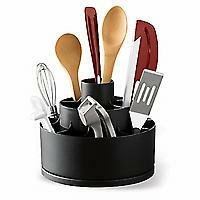 Pampered Chef products include: bakewares, cookwares, cookbooks, kitchenwares, stonewares, holiday gifts and more. Pampered Chef products are available exclusively from Pampered Chef Consultants and are sold through in home cooking shows. 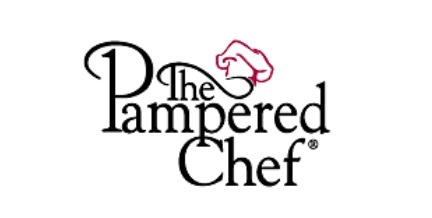 If you want to be a Pampered Chef consultant, the company offers freedom, fun and flexibility. Whether you just want a part time job or an extra income or go full time on it. What’s good on being a Pampered Chef consultant is the fun that goes with it, especially if you love food and cooking. You are not just earning but also learning with the Pampered Chef recipes and also enjoying your time with your friends.